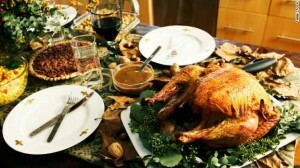 Nice, straightforward piece on CNN.com by Mireille Schwartz on how to safely navigate food allergies during the holidays. Helpful for guests or hosts. Have a happy one!